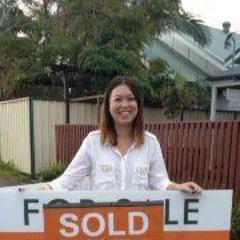 I recently sold my home in Adamstown through Peter at Saunderson Property. From the moment we met to the moment we had a sale I felt really comfortable. Peter's knowledge of the area and the market/selling process made it real easy and it culminated in us finding a buyer in just a week of hitting the market. I would have no hesitation in recommending Peter to anyone thinking of selling. Thanks again Pete!